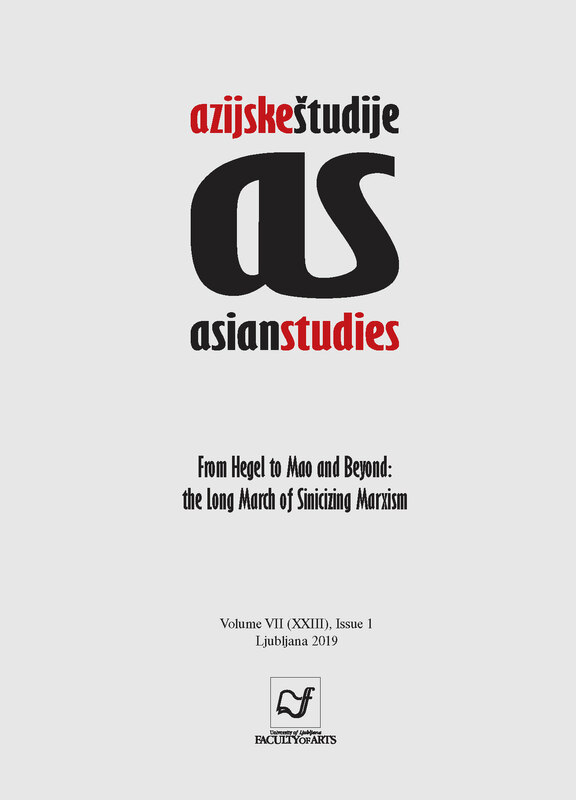 The academic journal Asian Studies (until 2013 Asian and African Studies) has been published by the Department of Asian and African Studies, at the Faculty of Arts, University of Ljubljana (Slovenia) since 1997. It is a distinctive, interdisciplinary journal devoted to the study of Asian societies and cultures. Twice a year, it publishes thoroughly researched and strictly peer-reviewed academic articles, which represent the highest level of scholarly excellence. The journal publishes contributions containing analyses and interpretations of the essential conditions of contemporary social realities in Asian societies (especially Chinese, Japanese, Korean and Indian), and focuses on their specific political, economic, historical and cultural contexts. Ranging across the fields of Asian literature, art, philosophy, political science, history and sociology, Asian Studies challenges the bureaucratization of intercultural research in the humanities and social studies, and features in-depth examinations of past, present, and future research issues by some of the world's leading scholars and experts in these fields. An integral part of our scholarly mission is to publish innovative, high-quality articles that will have a lasting impact by opening up new research areas in their respective fields.